For some customers, bank branches are an indispensable but sober part of daily life. For others, they’re a brightly-branded resource hub where people and technology come together to keep our financial lives flowing smoothly. For banks themselves, at least for now, they will have to be both. Get the eBook to learn more! 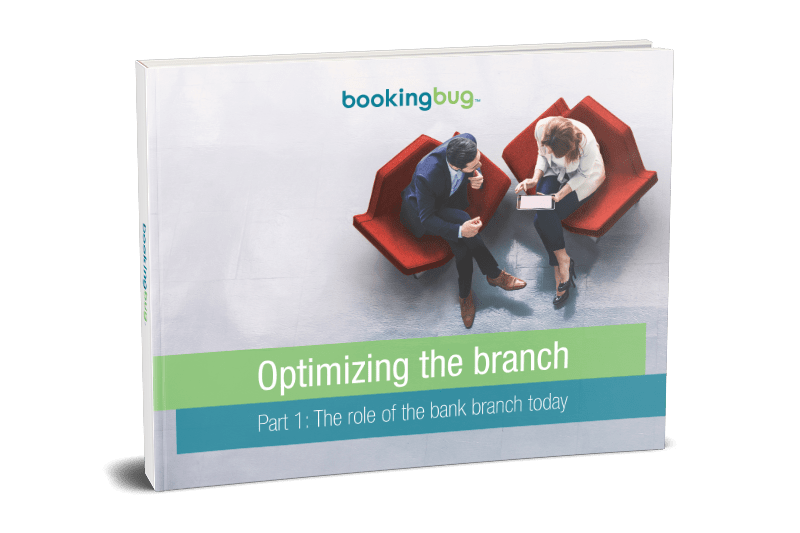 Get Optimizing the Branch - Part 2 here.